Vitamin C is very important to your body as vitamin C does not stay stored in your body. Vitamin C cannot be purchased in liquid form. It comes in dry powders or tablets, chewable or non chewable. For example, when you slice open an orange, within 20 minutes 80% of the vitamin C is evaporated. Inside the real fruit, as it is grown that way, is the only way it can be stored in the liquid. Vitamin C is very important. 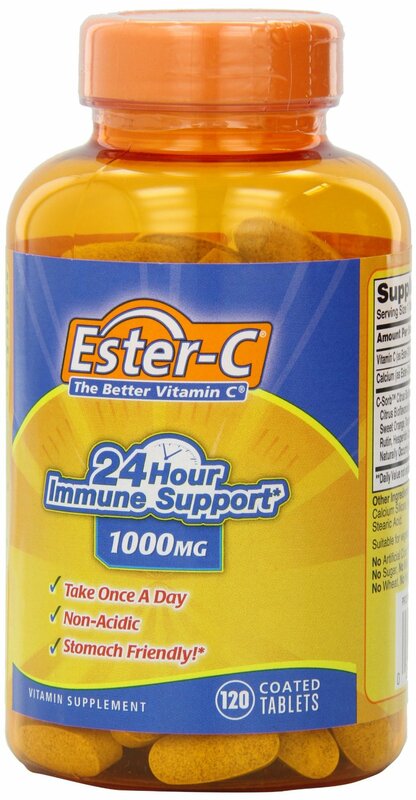 It's been proved that 20,000mg a day of vitamin C can kill cancer. If you start out at 20,000mg you will get a bad case of diarrhea and a bad headache as your detoxing your body way too fast. So, you start out with a very low dose, 2000mg a day, then increase to 3000mg and so on until you can reach the 20,000mg. If you begin to get diarrhea and/or a headache then back down to the dosage that was good for you and stay there for a couple of days then increase again. Once you reach the 20,000mg, stay at that level. You want a vitamin C that contains no sugar, and I am talking about refined sugars. Real sugar cane, pure maple syrup and other natural sweeteners are ok but not refined sugars. No sugars at all would be even better. Also, make sure the vitamin C is absorbable to the body. If the tablet comes out in the same shape as you took it, it's not doing you any good. Along with any vitamin, I recommend whole foods, high doses of strawberries, preferably home grown that have no chemicals, are very high in vitamin C.
Vitamin C is very essential. It not only helps detoxify your body, it also helps build your immune system.